This courious phenomenon took place on June 2nd, 2014, just after midnight. 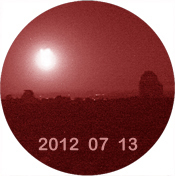 With a magnitude of -12 ± 2, this bright object crossed the whole camera field of view. It was observed in different parts of Andalucia, Extremadura, Castilla-La Mancha and Murcia. 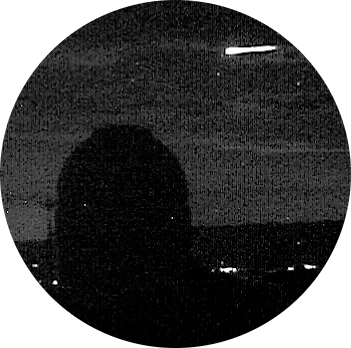 This bright fireball took place on April 13th 2013. You can see here the complete sequence. 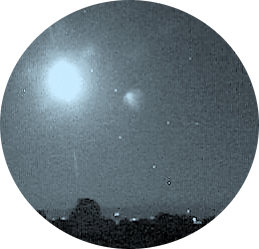 Please, follow the "read more" link below for the video of the phenomenon.